Every Android device comes with an inbuilt Contact App. You just need to follow few easy steps to delete contacts on Android. The list of all your contacts would pop up. Just press and hold any of the contacts you want to delete. Then on your right-handside, you see three vertical dots, tap on it and tap Delete button. In case, you want to delete all contacts on Android device you simply need to select all contacts and tap Delete. Tap account for which you want to turn off syncing. This will remove contacts synced to this account from your device. Once you put sync off just tap three vertical dots on your right-hand side upper corner and select Sync now. Type contacts.google.com in your browser. You should be logged in with same account as that of Android device. Tap on the profile image of the contact you wish to delete. Click on three vertical dots, select Delete. On this, the contact will be deleted from the Google account. Further, go to Settings on your Android device. On the right-hand side upper corner, click on three vertical dots and then click Sync now.This helps to delete contacts on Android which were synced to the Google account. Step 1: Firstly, download and install Tenorshare Android Data Recovery on your PC. 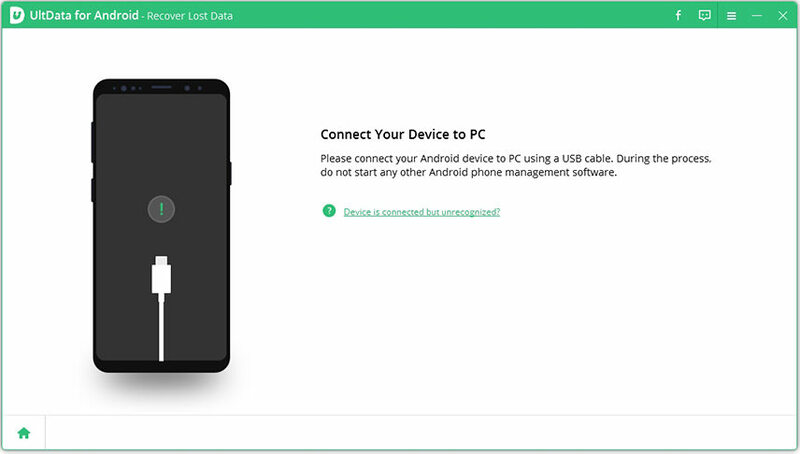 Step 2: Connect Android device to your PC via USB. Step 3:Follow the instructions on the screen and enable USB Debugging. Step 4: Once the device is detected, superuser authorization request pops up, click Allow and then click Start. Step 5: Select Contacts and click Next. After this, it may take a little while for scanning the device. Step 6: After scanning, you can preview a list of all contacts (existing and deleted). One can view only deleted contacts. These can be recovered and saved back. The contacts will be in text or XML or Excel file. 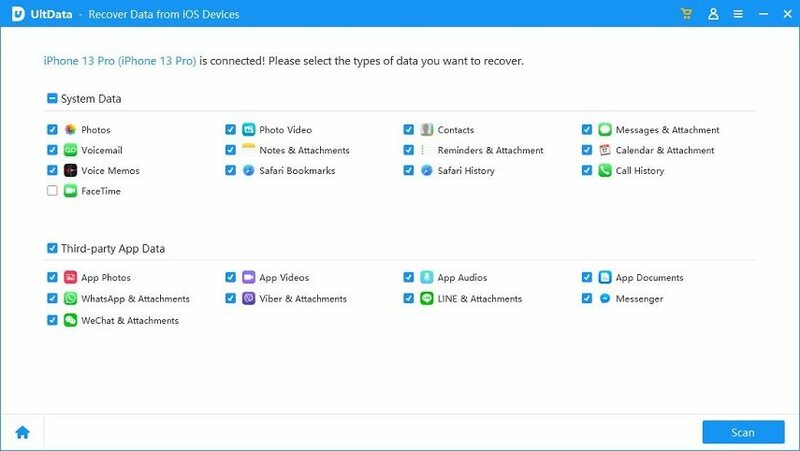 So, even if you delete contacts on Android by mistake, you can recover them easily in just a few steps with Tenorshare Data Recovery tool. The tool, is thus, of a great help to the Android users and acts as good as a backup. 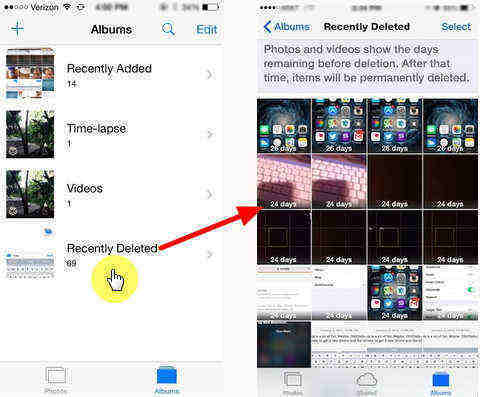 How to Recover WhatsApp Messages in iPhone after iOS 11/12 Update?